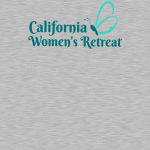 Help us create a retreat spirit of excitement , ignite unity and to raise funds for retreat scholarships. 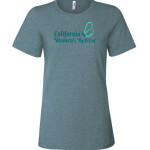 Purchase a tee shirt to wear at the 2018 California Women's Retreat and support the CWR Scholarship Fund. 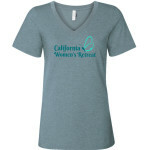 Orders will ship within 10 business days of this fundraiser ending on 03/13. 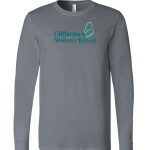 for Any profits will go to fund retreat scholarships. 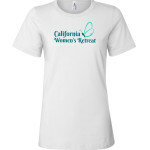 The California Women's Retreat has been blessed to provide spiritual encouragement for thirty eight years. 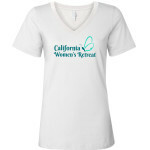 The Scholarship Fund has enabled more than 600 women to participate in this annual event. 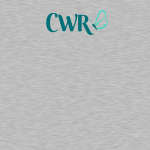 Often those in financial need are also dealing with significant health issues, life struggles and other challenges. 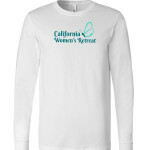 Helping others attend Retreat is a tangible way to extend the Lord's grace, peace and love and it can be life changing.